I built mine a couple of years ago and have been gigging it once a month. Absolutely love it, superb quality, true to the original specs, really fun to build and even more fun to play! Mike gave me A+ support. 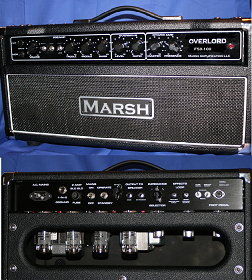 I looked at other kits and the Marsh kit is tops in my book. Buy with confidence. 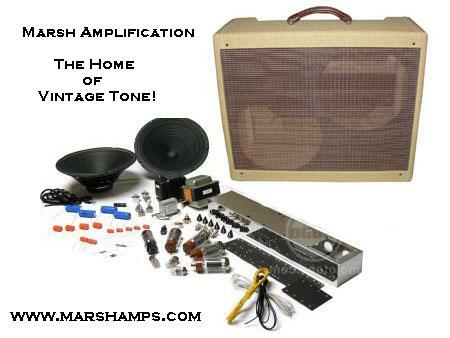 I discovered Marsh amplification two or three years ago when ..